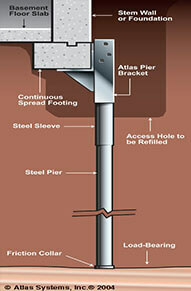 Atlas Piers can install a variety of foundation settlement repair & support products for different applications. To give you the best quality available, we only use highend galvanized steel products. 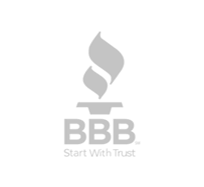 These products are made by the top manufacturers of foundation repair products in the world. To determine which product is best suited to resolve your foundation problem, you should have a foundation repair specialist examine your project and come up with a personalized solution; contact us today! Below are some of our most popular commercial foundation support products. We offer many types of resistance piers from Earth Contact Products (ECP), the very best underpinning product supplier in the industry. These piers are driven into soil around or below the foundation and penetrate the soil very deeply, beyond expansive soils. This allows them to support structures from either the interior or exterior of the foundation, depending on the site’s requirements. They are easily installed with portable equipment and little to no vibration. They are great at commercial sites, since they can carry a very large load. They install with little disturbance to your business, making them convenient for nearly every situation. Helical piles, or piers, are being used more and more for foundation repairs. Engineers have been using them for deep foundation support. Since the ground around your structure is in constant flux due to ever changing soil and moisture conditions, helical piles can be added to your foundation to provide strength and durability on these not so stable soils. 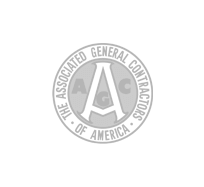 These are commonly used at the start of a construction project to provide additional support as well. 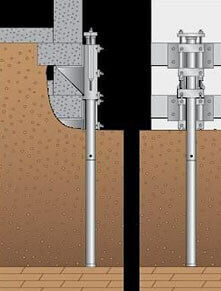 Micropiles form a grout column around the shaft of a standard helical anchor/pile. They are driven into the load-bearing soils beneath the foundation. 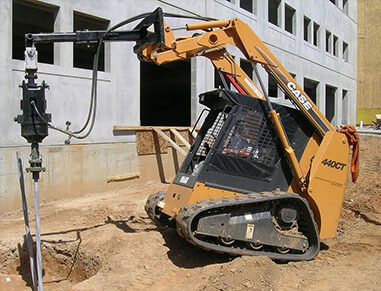 We employ the use of Helical Pulldown Micropiles (HPM) from Chance Civil Construction for our pull down piles. Chance is an industry leader in these products. With these high quality products and our well qualified engineers, you can be certain that your foundation repair project will be done right! 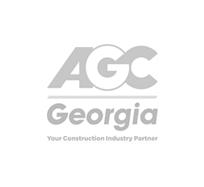 To learn more about these and all of our commercial foundation repair and new construction products, contact the Atlas team. 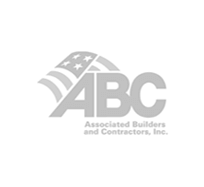 We are always excited to help find the best a foundation repair solution for your project. Also, keep us in mind for any emergency foundation repairs that might arise. Our expert engineers and installers are here to provide efficient service and make sure that you receive quality foundation repair. We look forward to hearing from you and helping you make your business an even greater and safer place to be!